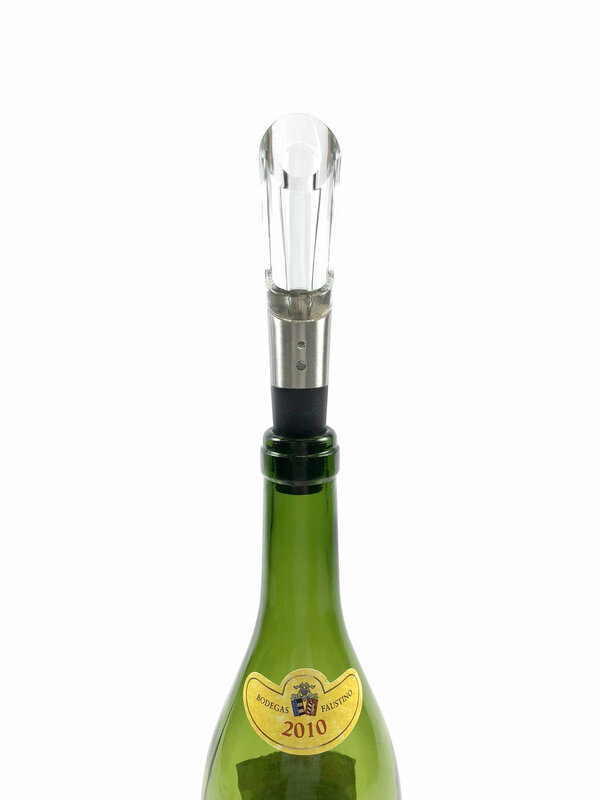 An In-Bottle Wine Aerator designed for a clients private label. A showcase of the process that happens behind the scenes of “simple” products. Below is a sketch that was delivered to us by the client as an aesthetic direction for an in-bottle wine aerator. Our goal is to make it function, have a pleasant user interaction, and fit the clients vision. a failed aerator worth noting.